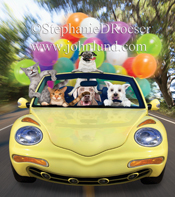 Check out all of our crazy animal pictures (created with humorous greeting cards in mind) by choosing "Greeting Cards" in the "Category" menu on the left hand side of our home page. 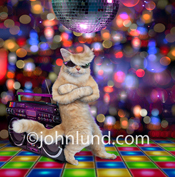 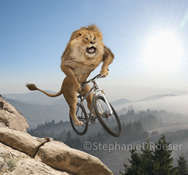 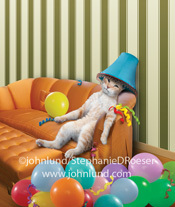 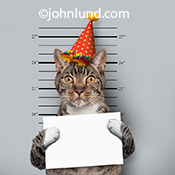 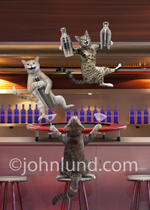 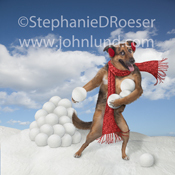 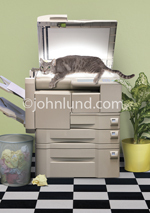 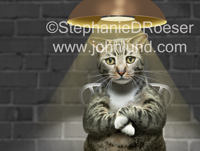 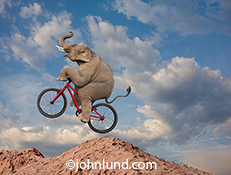 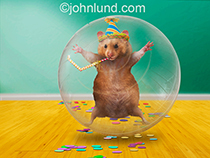 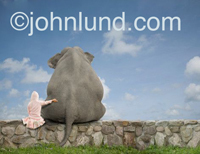 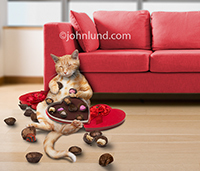 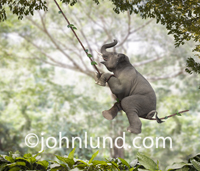 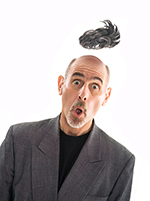 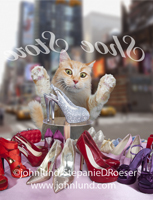 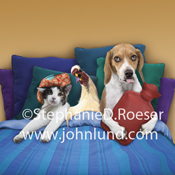 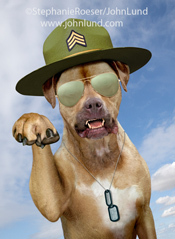 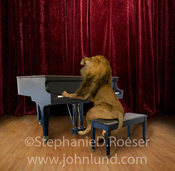 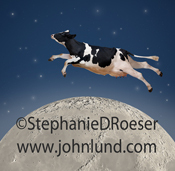 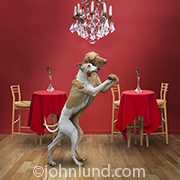 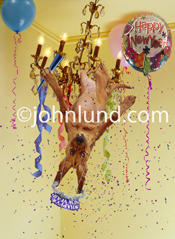 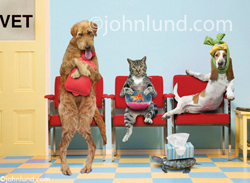 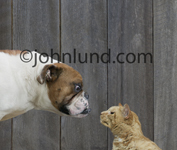 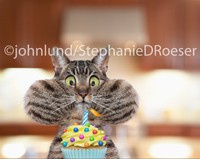 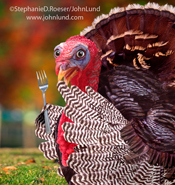 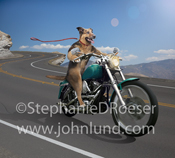 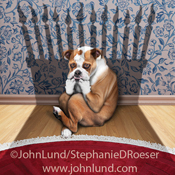 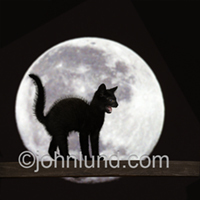 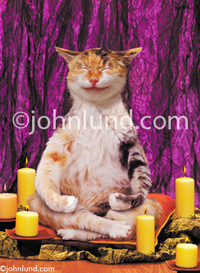 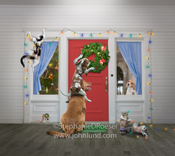 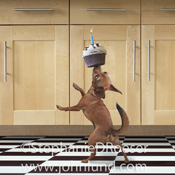 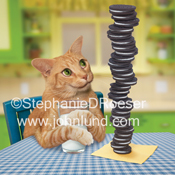 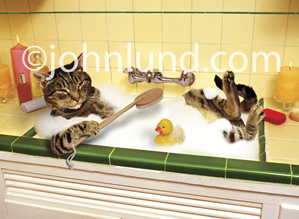 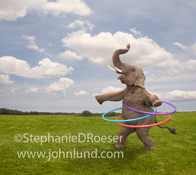 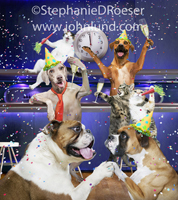 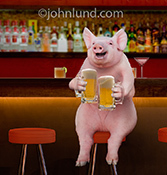 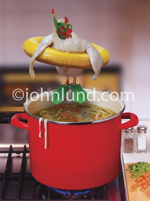 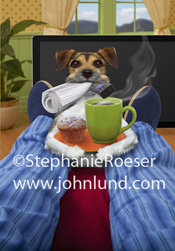 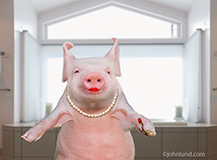 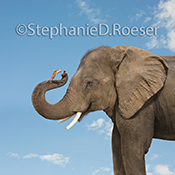 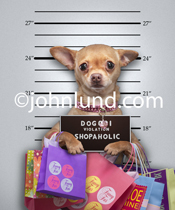 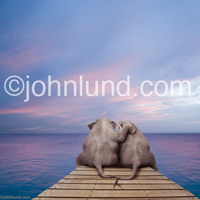 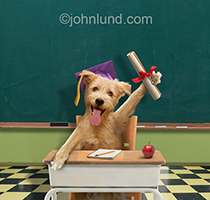 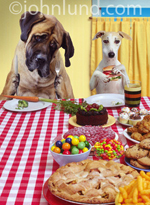 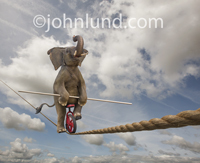 We have been creating these hilarious animal images for over twenty years. 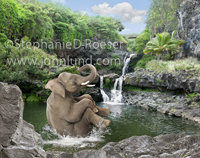 We can re-work older images, alter images and create new images to order.